Lakshyaraj Singh Mewar is a scion of the 1500-year-old House of Mewar in Udaipur. Born on the 28th of January, 1985, he is the only son of Shriji Arvind Singh Mewar and Smt. Vijayraj Kumari Mewar of Udaipur. 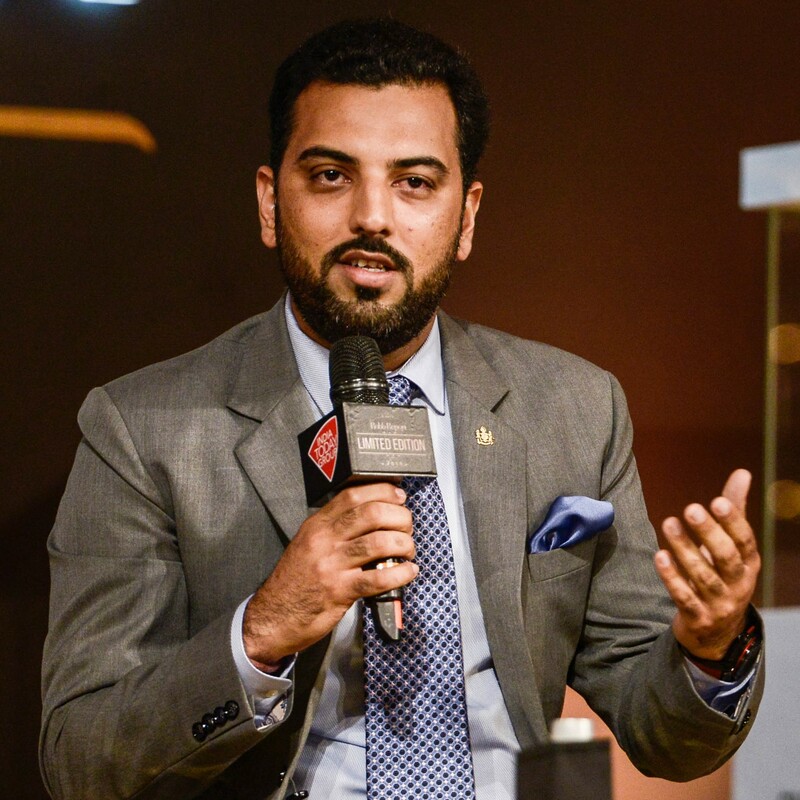 Lakshyaraj Singh Mewar is Trustee – Vidyadan Trust, Trustee – Maharana of Mewar Charitable Foundation, Executive Director – Lake Palace Hotels & Motels Pvt. Ltd., Executive Director – Historic Resorts Hotels Pvt. Ltd. and President – Maharana Pratap Smarak Samiti. Thereafter Lakshyaraj turned his attention to developing Palkikhana as a European-style café at the picturesque Manek Chowk of the City Palace, Udaipur. With experienced chefs by his side, Lakshyaraj worked painstakingly to improve the F&B (food and beverages) quality and service standards across the HRH Group of Hotels. Lakshyaraj is an ardent sports enthusiast and is especially passionate about Cricket. His consistent efforts and love for the game are well respected, as he is an Advisor to the President of the Rajasthan Cricket Association. Lakshyaraj’s unwavering commitment to social causes and his dedication to the public has created awareness on several issues related to the rural and urban populace in the region. He has conducted various campaigns to create awareness in the field of education, health, environment, and other social causes, in order to improve the standard of living and quality of life of the local people.